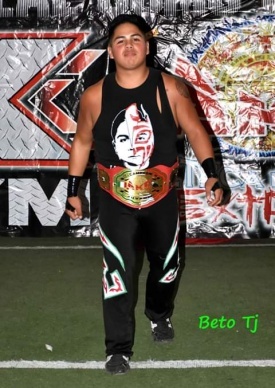 Wrestles in arenas around Tijuana. ↑ Ruleta de la Muerte with Mascarita Dorada, Malito, Octagoncito, Mr. Aguilita, Tsuki, Venum Black Jr. This page was last edited on 2 March 2019, at 10:02.